MasonWebTV.com’s Dedrick Allan is available for freelance news, sports and voice over work. This includes sports play-by-play for radio, websites or other organizations. This page is used to feed near studio quality audio (and video if requested) to radio stations, websites or other organizations who hire Dedrick and/or MasonWebTV.com.  If interested, call or text 360-229-2234 or email Dedrick@MasonWebTV.com or DedrickAllan@hcc.net. The Riverdogs were led by Zach Dougliss who was 3 for 4 at the plate and batted in three runs. Bryce Fredrickson was also 3 for 4 and had an RBI double. Carson Goodman had sacrifice fly ion the third inning. And Ryan Morill had five put outs from third base. Tim Cummings was the winning pitcher in relief of Dougliss. And Nic Sokol tagged out a runner trying to steal second base to end the game. The River Dog were led in the loss by Carson Lindell who was 3 for 4 at the plate with 2 RBI and a run scored. Nic Sokol was 2 for 5 with an RBI. Ryan Morrill went 2 for 4 and scored a run. Bryce Fredrickson was 1 for 3 and batted in a run. And Dylan Cyr was 2 for 3 while Zach Dougliss was 2 for 4.